The Angaza Hub and Activator are uniquely built for the realities of managing a last-mile distribution enterprise in emerging markets. At Angaza, we’re proud of the powerful, scalable platform that has enabled our 175+ customers to sell over 1 million life-changing products to date. Since 2012, we have learned a great deal about last-mile distributors and their complex and ever-changing needs. We recognize that as distributors scale and expand to new markets, they need to be able to access and leverage all their data and customize their operations. That’s why we are proud to announce the launch of Angaza Connects, a suite of tools that let distributors connect and customize their systems like never before. Now distributors can build on the power of Angaza’s #1 platform for last-mile sales in order to get all their data how and where they need it. Angaza Connects is dedicated to enabling distributors to make their employees more efficient, unlock insights, and effortlessly synchronize their operations. To that end, we are releasing a new Application Programming Interface (API). Angaza’s API allows distributors to access the most important data endpoints in order to read from and write to Angaza data from other parts of their software stack. For instance, call center agents will be able to look up a client’s account information based on an account or phone number from within their call center software. Our stable and flexible API can also empower distributors to support their custom tools. 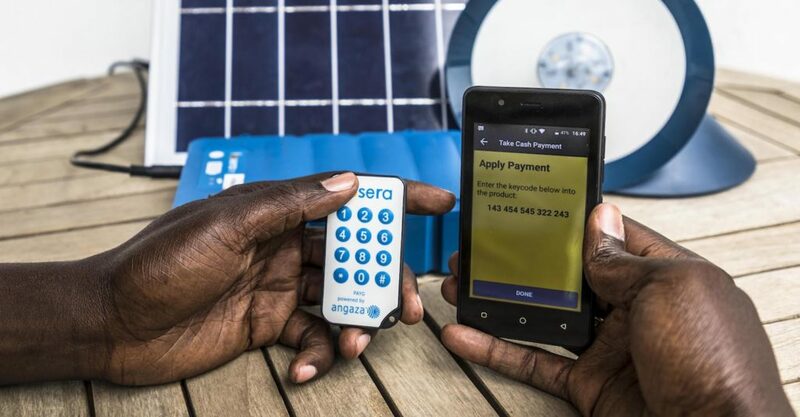 Whether distributors need to build a USSD messaging app, a custom inventory system, or a sales commission calculator, they can fully integrate it with their Angaza data. When data systems work together, customers have a better experience, employees are more efficient, and distributors can focus on growth. Angaza customers should contact their Customer Success representative to determine the best type of integration solution. Get easy, timely, and flexible exports of your data on a regularly scheduled cadence. Sent as easy to manipulate CSV files, Scheduled Reports help guarantee that organizations stay informed with timely and flexible data exports. Distributors can use exported data files to develop custom reports, work within other analysis systems, and ultimately make their data more actionable. We currently offer reporting on 20 separate criteria from stock transfers to payments. Getting started with scheduled reports is simple and requires no engineer support. For distributors who want to be able to export their data directly to their database or data warehouse, our ETL (Extract, Transform, Load) connection enables a clean and consolidated export of 13 different report types. We currently support export to some of the most popular database platforms including Redshift, Postgres, and Google BigQuery. 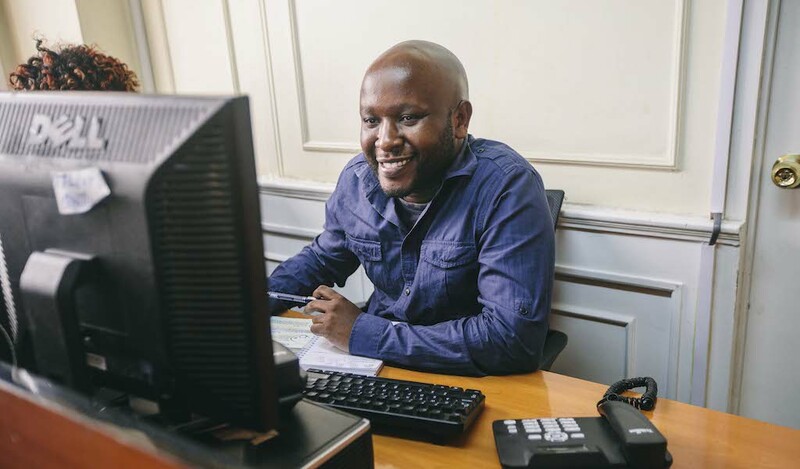 Once connected to your data system we will automatically update your Angaza data on the schedule that works for your organization. When distributors use our managed ETL to export Angaza data to a central repository, they unlock the ability to build automated reports and alerts, cross-reference with other software systems, and see what’s happening across all aspects of their business. Angaza Connects represents our dedication to developing reliable future-proof information systems that will scale with distributors. Our customers have always been our greatest partners in the development of our platform, and we look forward to continuing to work with them to help find and customize the connections they need. Get connected with Angaza and find out how our data tools can power up your operation. Contact an Angaza representative today.